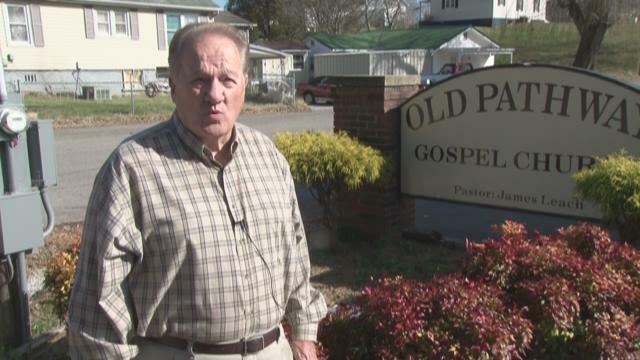 (WBIR- Campbell County) A church dispute in LaFollette has ended up in a Campbell County courtroom. 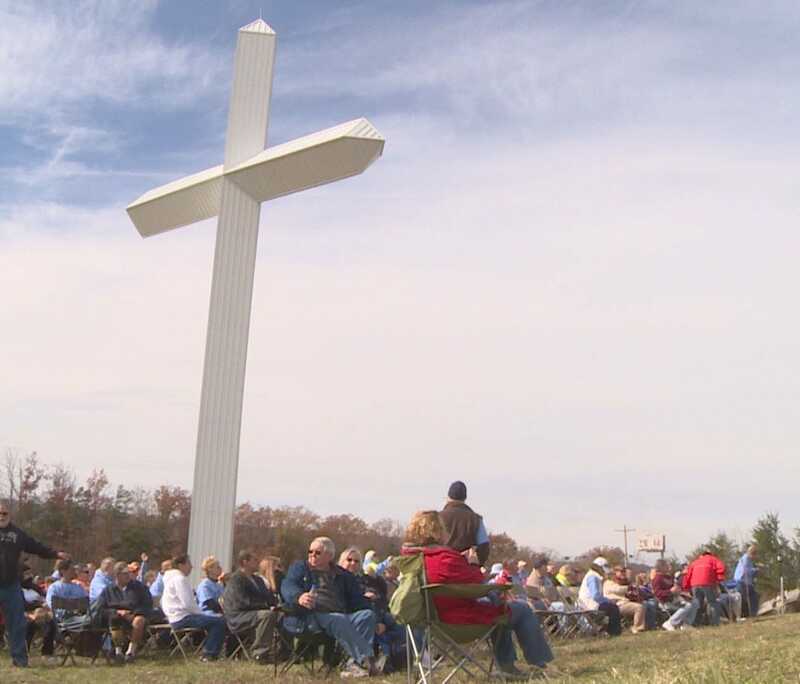 A congregation has split in two and each group is fighting to stay in the same building. (WBIR- Campbell County) An East Tennessee animal shelter will see changes in the adoption process. The Campbell County Commission voted Monday night to reinstate animal adoptions and owner surrenders at the Campbell County Animal Shelter after they were suspended last week. One of the only shelters that Campbell County residents have around has run into a problem. The Campbell County Animal Shelter is not adopting out pets or accepting surrendered cats and dogs right now. That news has some in the area worried about the future of their shelter. 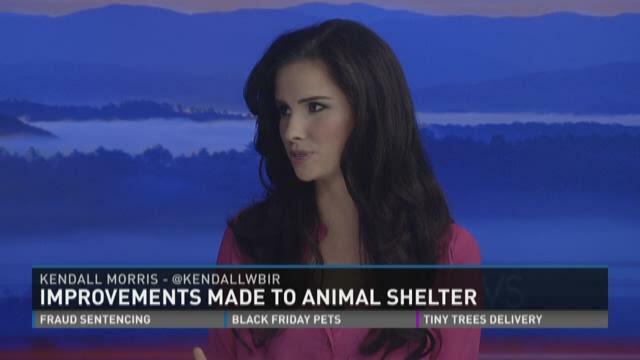 "From my understanding we have some bills to some veterinarians that have done work on adoptive animals that have not been paid," said Patricia Simpson with the Friends of Campbell County Animals Organization. A group of Campbell County students honored a war hero from the Volunteer State Wednesday morning. Christian Academy of Campbell County welcomed General Carl Stiner and other area veterans to a special ceremony. General Stiner retired from the U.S. Army with four stars. There's an unlikely hero in Scott County. 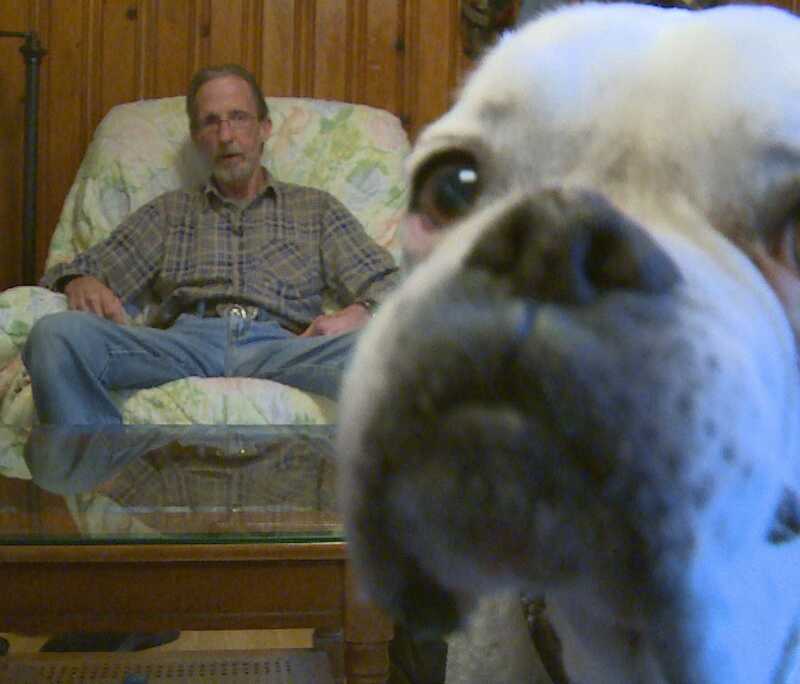 A veteran was facing a life or death situation when his dog took off to get help. A retired Indiana school principal who was NASCAR star Jeff Gordon's driver's education teacher was killed with his wife in a crash while returning from watching Gordon race. Officials say 78-year-old Larry Sparks and 77-year-old Jacqueline Sparks of Pittsboro, Indiana, died in Monday's crash in Campbell County. The couple's RV went off Interstate 75 near Jellico and ran into a tree.